There’s no doubt that a fire is one of the most devastating disasters your property can encounter. As long as the conditions are right, a fire can start anywhere, at anytime. Without the proper fire emergency equipment, you can do very little to quell the flames. However, once the disaster has run its course, you’re left having to deal with the damage created in the aftermath. Soot covered items, charred walls and blackened surfaces are typical problems you’ll see after a fire-related scenario. Though it may seem that simple cleaning will take care of the damage and dirt, you can’t rely on unprofessional methods to fully restore your devastated property. 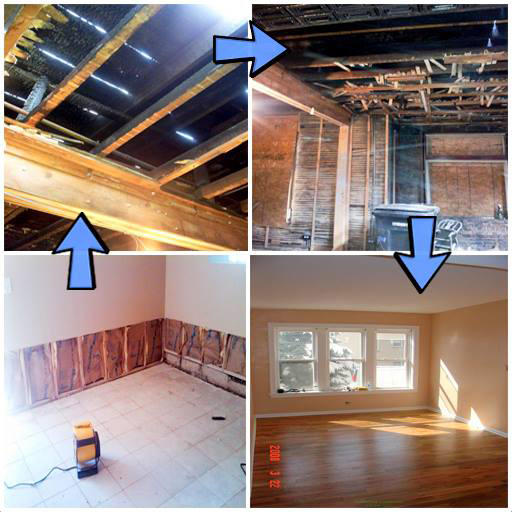 If you want your surroundings completely restored, it’s best that you contact Romexterra Construction for assistance. 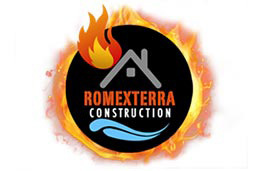 At Romexterra Construction Fire and Water Restoration Services, we have been in the fire damage restoration business for over a decade. 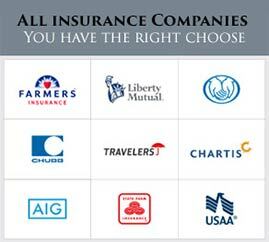 Our experience allows us to work on your property without compromising your safety or health. We are armed with state-of-the-art fire restoration equipment that can clean and get rid of smoke and soot, as well as prevent other fire-related damages from developing. 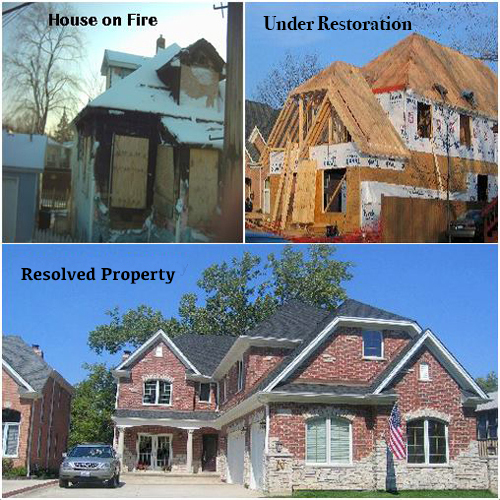 Additionally, our fully licensed and certified restoration team are trained to work quickly and efficiently. With Romexterra taking care of the damage, your property will return to its pre-loss condition in no time. Fires and other disasters typically occur without any notice and because of this, our emergency services are available 24/7. 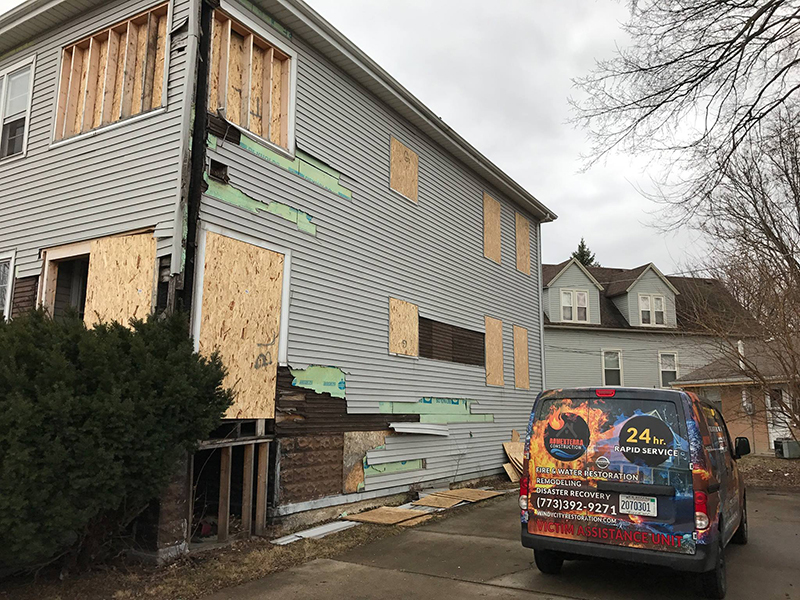 We can handle any level of fire damage, water damage or storm damage your property encounters, and we promise to finish the restoration job without any mistakes or delays. Once we receive your call, we will immediately dispatch our quick response team to your location. If you need our help, contact us at 312-313-2426 for a free inspection and estimate. 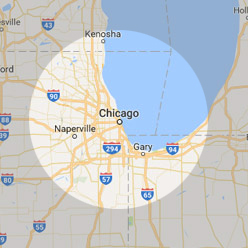 Our services are available to properties in Chicagoland area including Naperville Joliet, Aurora, Schaumburg, Evanston, Arlington Heights, Elgin, Bolingbrook, Orland Park, Oak Park, Downers Grove & Oak Lawn.